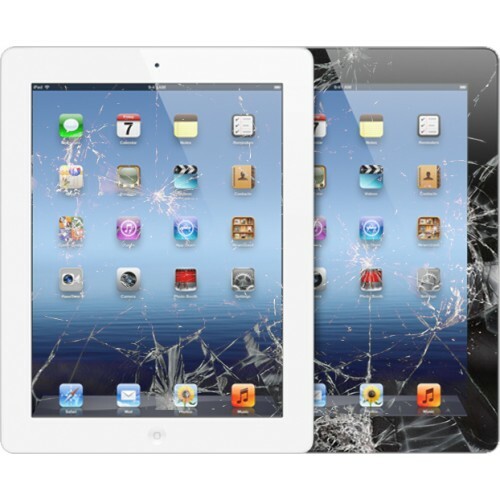 Broken Ipad screens, wifi, touch screen repair Our service can visit your Homein the following areas: Brough, North Cave, South Cave, North Ferriby, Swanland, Cottingham and surrounding areas. 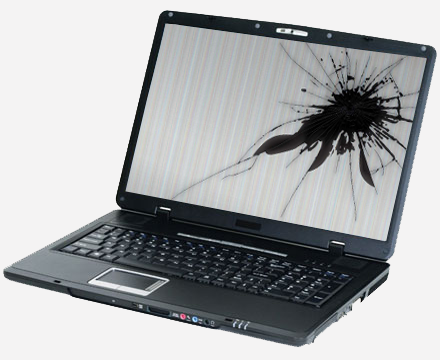 If you having a problem with your laptop, going very slow, call 07927915560 . COMPUTER REPAIR IN BEVERLEY ? 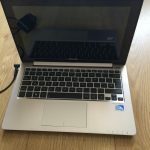 Looking for computer repair in Beverley? We are near based in North Cave – 10 minutes from you! We have many customers on in Beverley. We can come to your place and test your computer , if we can not test it in your place we have to collect it, you will receive proof of collection. 3. 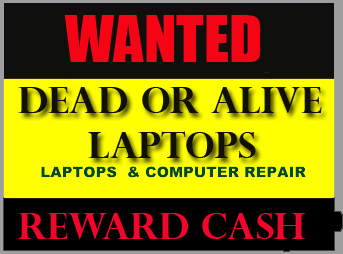 If you agree with the price we can carry on with the repair if not we can bring your computer back to you. 4. 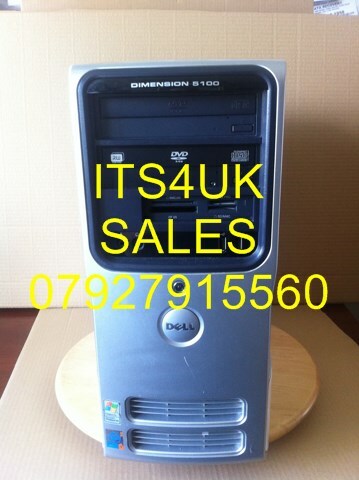 We can buy your computer as is it even faulty. Posted in It service | Comments Off on COMPUTER REPAIR IN BEVERLEY ? 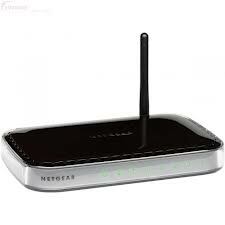 We provide professional affordable service . 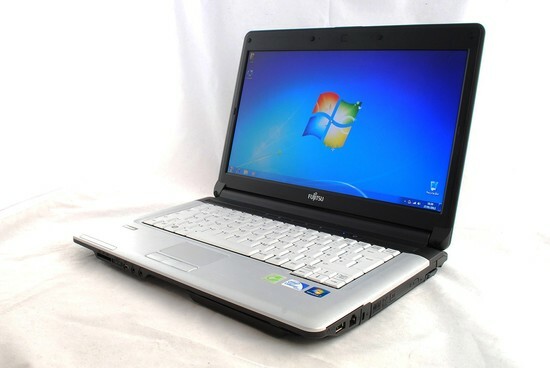 We provide warranty for repair from 90 days.